New year, new you! 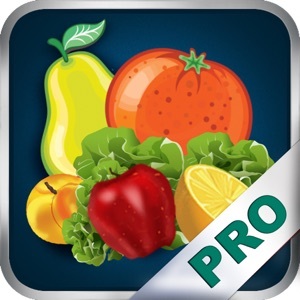 Raw Food Diet Pro provides hundreds of healthy raw food recipes to help you detox and live a healthier, more organic life. 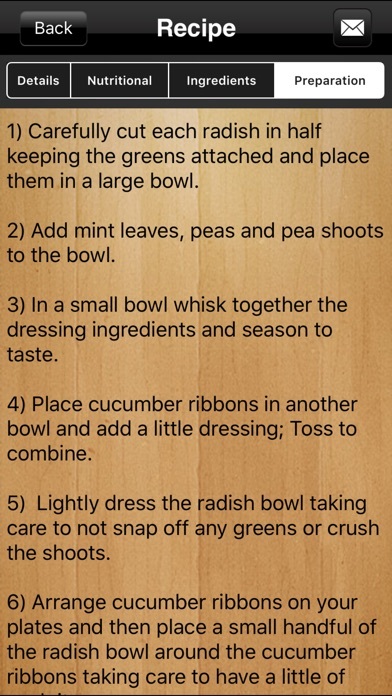 --------------------------------------- "Amazing Recipes!!! 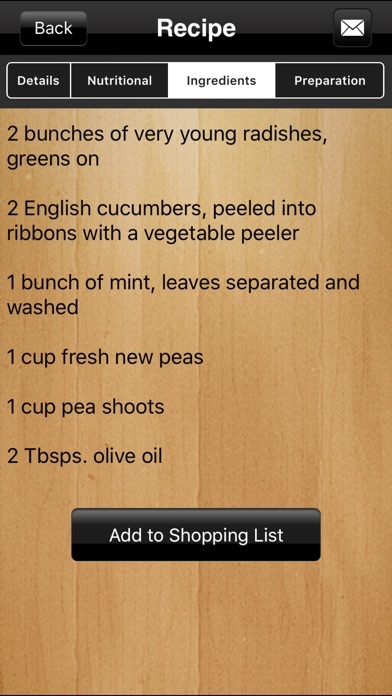 - I've recently become infatuated with the benefits of a raw food diet and have downloaded tons of apps in the past. Raw food, vegan, vegetarian, healthy cooking, etc. NONE of them have recipes like these!! The pictures are beautiful and incredibly inspiring!! - Ashley Dondero "Great and simple to read - Great range of meal ideas!" 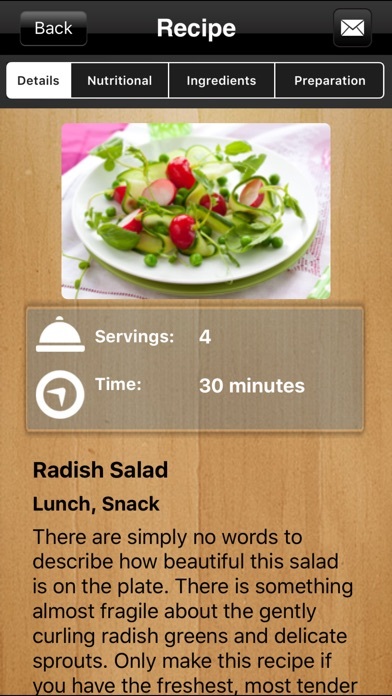 - Sacha Meriaud "Great app - The app delivers what it promises and that is tons of raw recipes. It is easy and fun to use this app." 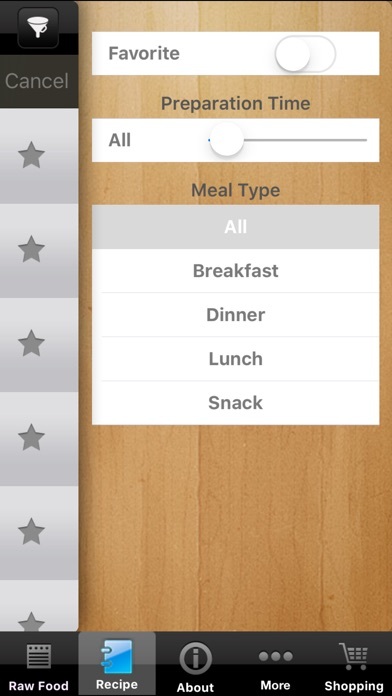 - Christian Betty "I really love this app!" - LaTasha Royal "Great - I am actually a Paleo diet enthusiast, but I cant deny that there are a lot of good tasty looking recipes here that are healthy by most likely anyones ideals." - Dean Nobb --------------------------------------- The raw food diet is a derivative of most vegan and vegetarian diets, and it is based on the belief that the most healthy food for the body is uncooked. Although most meals are eaten raw, heating food is acceptable as long as the temperature stays below 40 °C (104 °F) to 46 °C (115 °F). Cooking is thought to denature the enzymes naturally present in food. According to raw foodists, enyzymes are the life force of a food, helping us to digest food and absorb nutrients. If we consume too much cooked food, our bodies are forced to work harder by producing more enzymes. Over time, a lack of enzymes from food is thought to lead to digestive problems, nutrition deficiency, accelerated aging, and weight gain. Cooking food can also diminish its nutritional value. For example, the cancer-fighting compounds in broccoli, sulforaphanes, are greatly reduced when broccoli is cooked. Certain vitamins, such as vitamin C and folate, are destroyed by heat. Cooking also promotes the formation of potentially harmful compounds in food during high heat cooking, such as advanced glycation end products and heterocyclic amines. A raw food plan is by nature low in fat, and this cookbook is a free and easy way to get your started on leveraging the power found in eating these super foods. 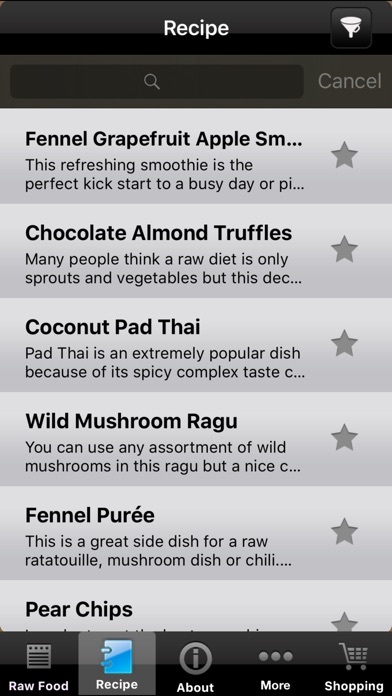 - Features an elegant and intuitive interface - Over 100 raw food food recipes - Recipes for all meal types including: breakfast, lunch, dinner, snack - Star your favorites for easy reference - Filter menu to sort - Search feature to quickly find your favorite recipe Download the Raw Food Diet Pro app and eating healthier today!